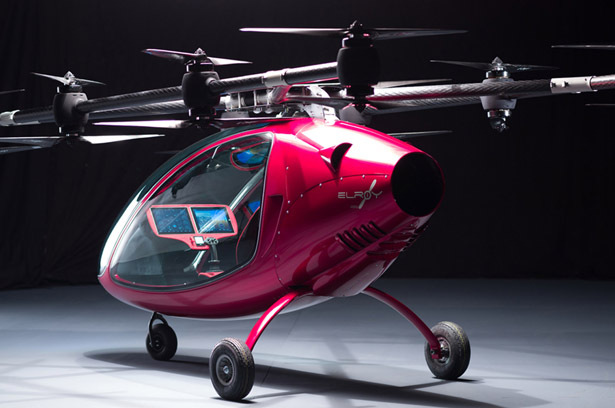 This Passenger Drone Features High-Performance Electric Motor for Eco-Friendly Long Commutes - AutoReportNG "AutoReportNG-The No 1 Car Blog In Nigeria That You Can Trust - AutoReportNG"
Astro presents its fully functional autonomous aerial vehicle, Astro ELROY. 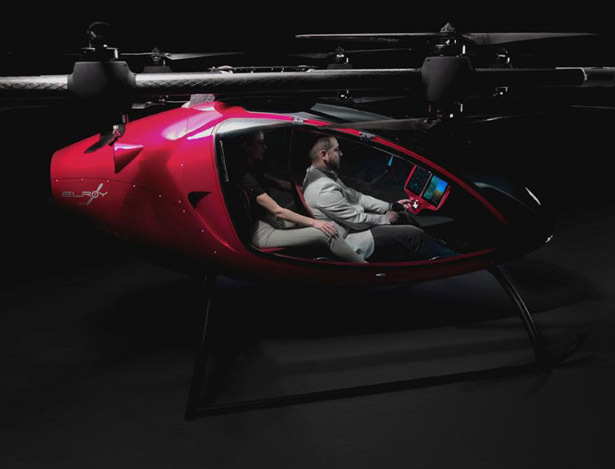 It’s a passenger drone that features a sleek and simple design with a high-performance electric motor to provide you with an eco-friendly solution to long commutes. It’s an ideal vehicle for the modern age. We are living in a connected world, simple and seamless designs have become key in universal communication and efficient product use. Astro believes that drones would become our future transportation, therefore, the design should be user-friendly and 100% foolproof. Ideally operated in densely populated urban environments, Astro ELROY has been designed with gearboxes, water-cooling systems, aerodynamic steering flaps, and fiber optic technology. 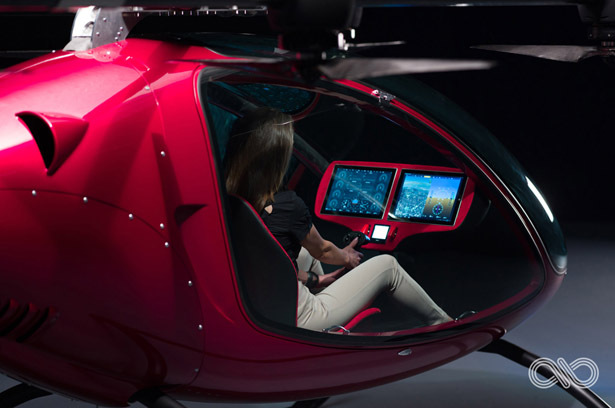 This system allows for fast and efficient data communication between various mechanical components, and thanks to custom-designed Touch Flight Control, the user will be up in the air in just minutes of entering this drone. It operates quietly and completely emission-free, its full carbon body and sleek design allow for a slim profile and lightweight body. ELROY drone features in-house adaptive flight control algorithm, it allows for stable and smooth flight in most weather conditions. Equipped with 16 individual rotors, this drone is unexpectedly quiet, that compact body design also fits in most garage spaces.